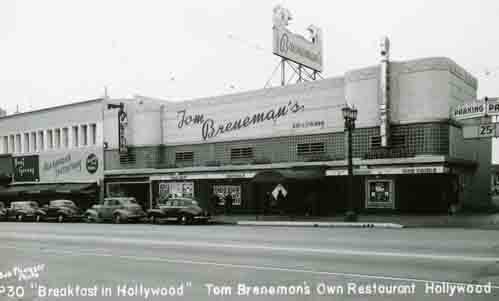 The largest collection of Hollywood restaurant photos can be found on Bruce Torrence’s Hollywoodphotographs.com website. 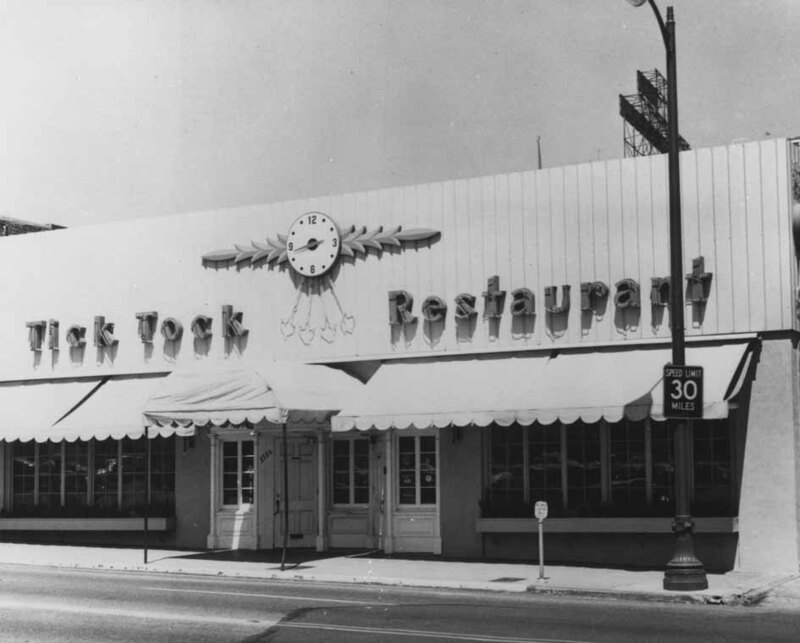 There are hundreds of photographs covering more than 50 Hollywood restaurants. 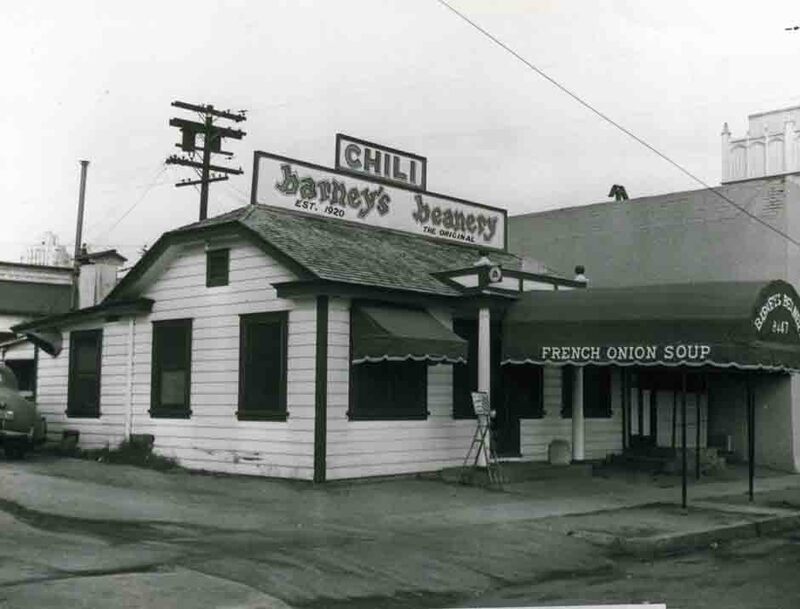 For years, Hollywood was known for many of the countries finest and most popular restaurants. 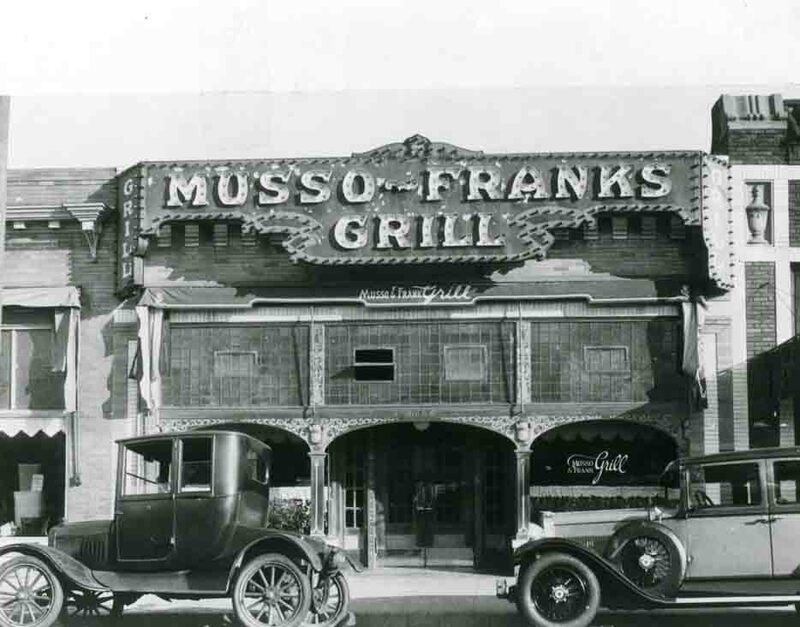 Over the course of the past 75 years, Hollywood has had many fine and popular restaurants, some of whom are world renowned. 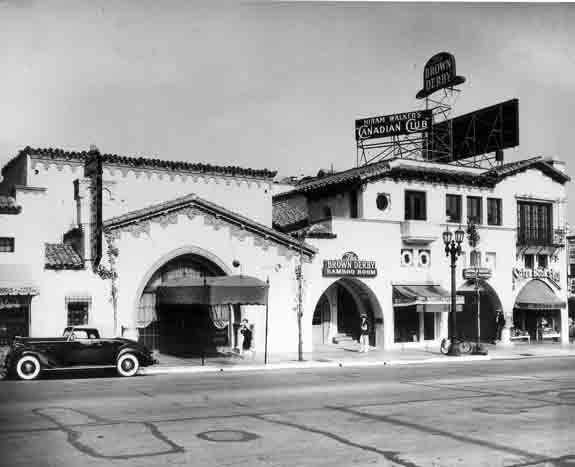 Some of the early restaurants included the Armstrong-Carlton Café, Henry's delicatessen and the Hollywood Hotel. Shortly after the motion picture industry settled in Hollywood the population of the once sleepy community began to grow. 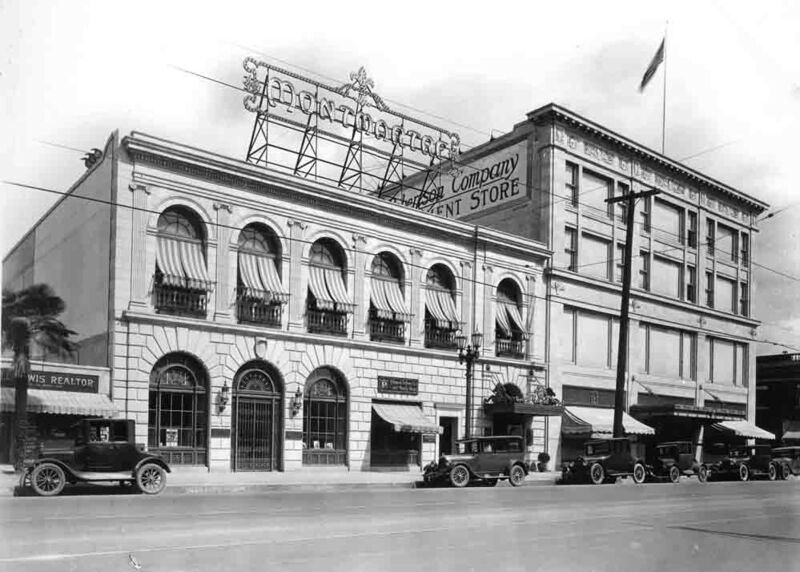 It wasn't long before Hollywood Boulevard was transformed into a popular commercial Street with theaters, stores and restaurants. 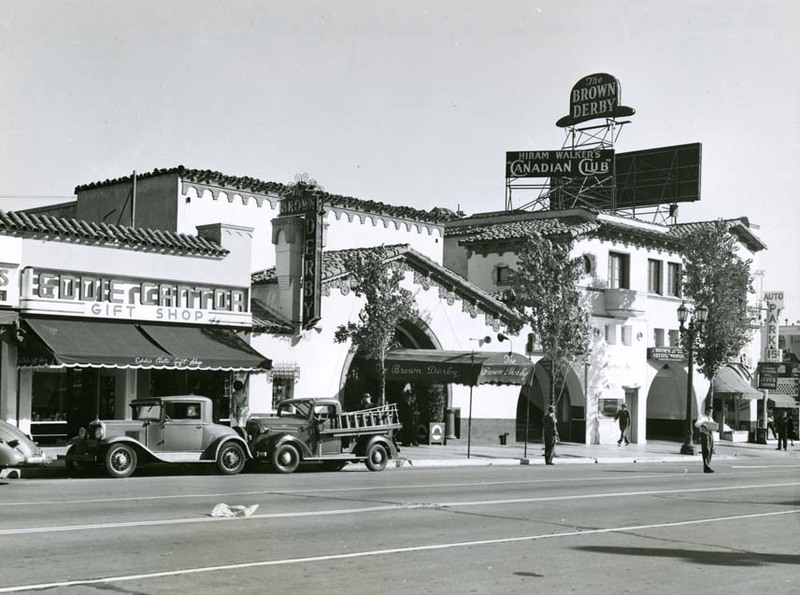 Most of the most famous restaurants in Hollywood were on the Sunset Blvd, also know as the Sunset Strip.